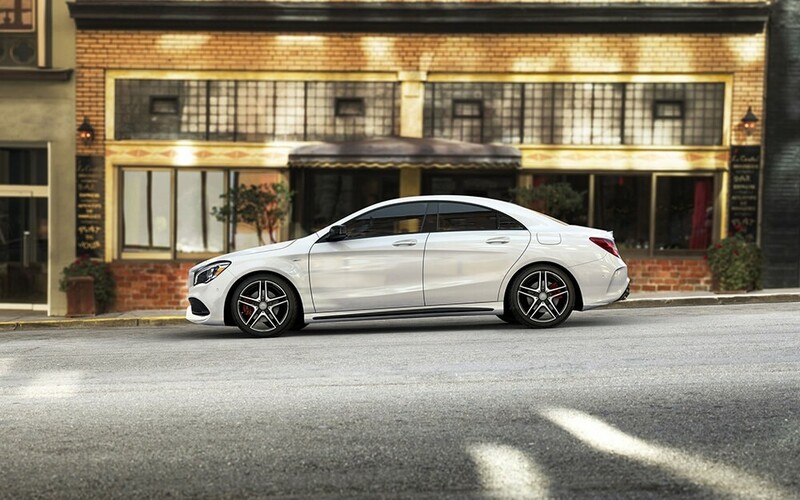 Impeccable Style for an Accessible Price. 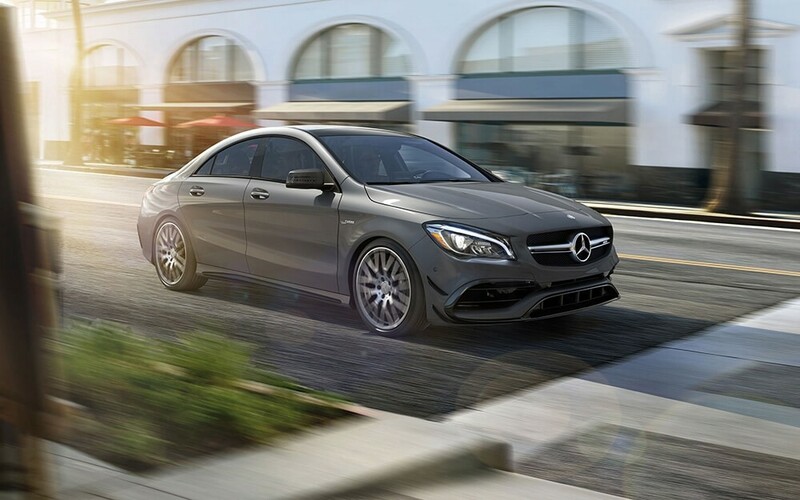 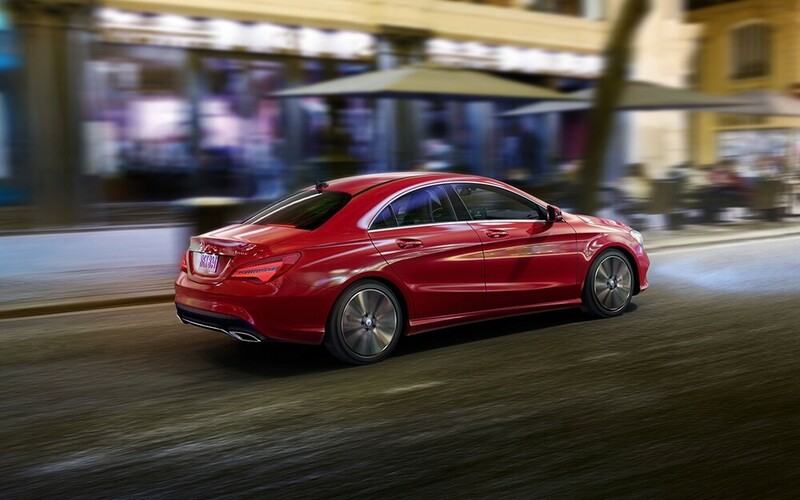 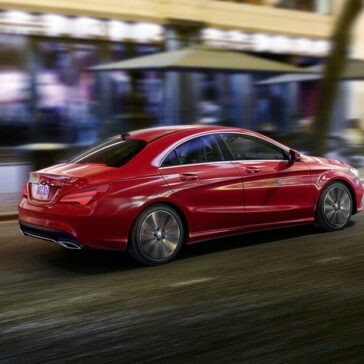 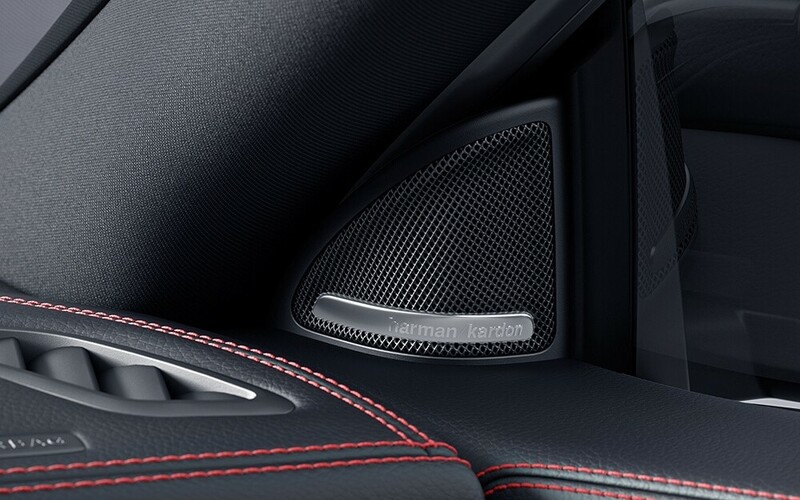 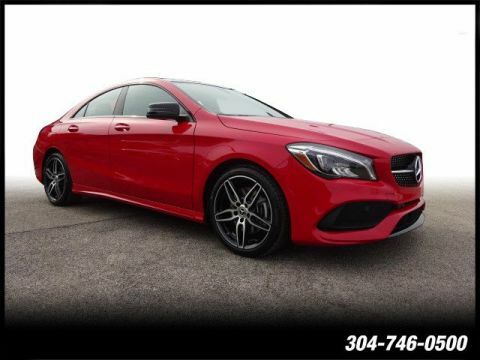 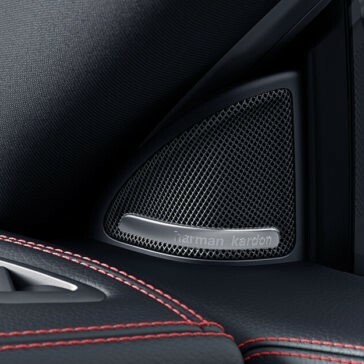 The 2018 Mercedes-Benz CLA interior offers the kind of features, luxury, and overall level of refinement that you would expect from this renowned automaker. 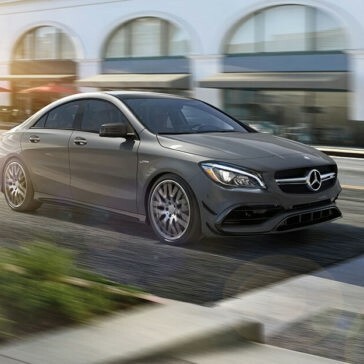 The 2018 Mercedes-Benz CLA technology reveals a lot about this model. 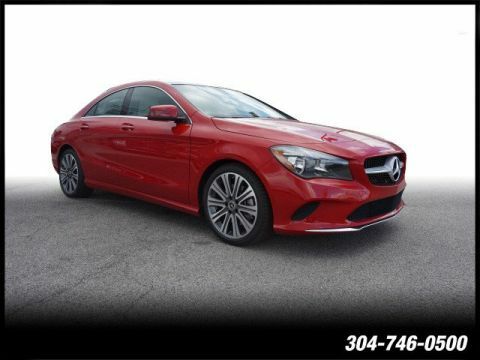 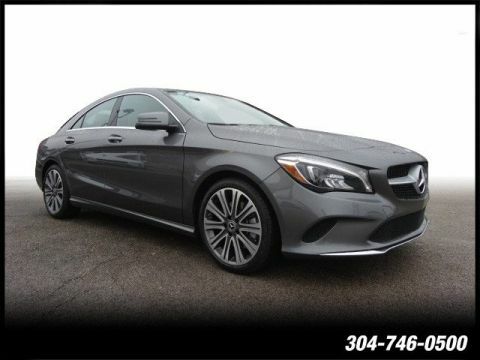 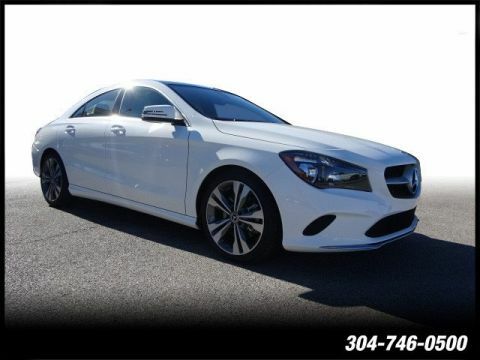 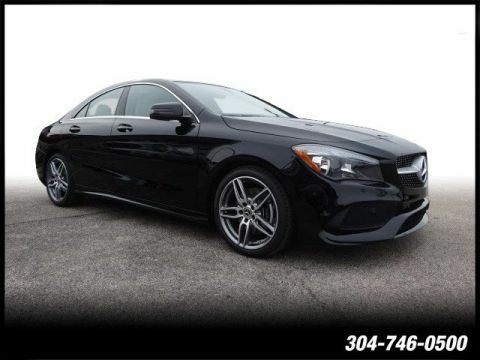 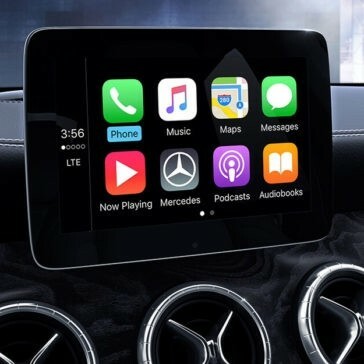 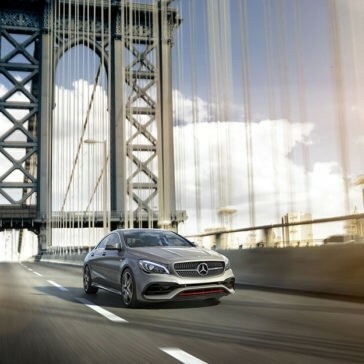 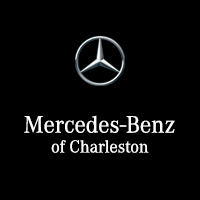 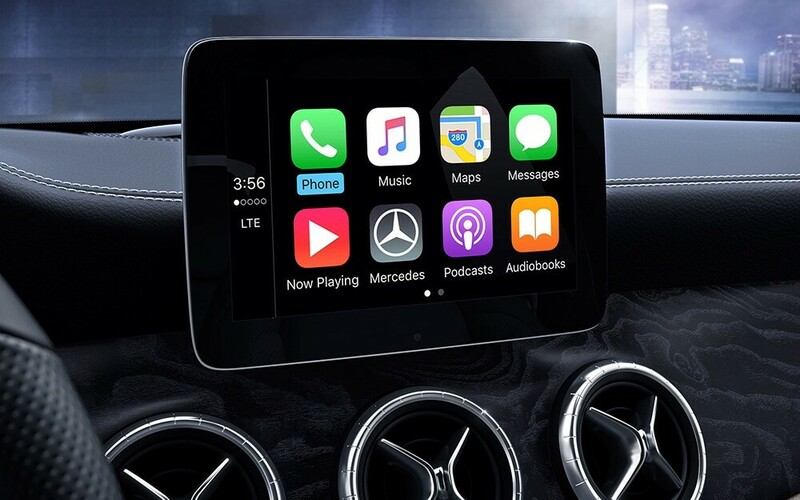 It may be the most accessibly-priced vehicle in the Mercedes-Benz lineup, but its long list of standard and optional high-tech features makes it feel just as upscale and exclusive as any other luxury model on the roads right now. 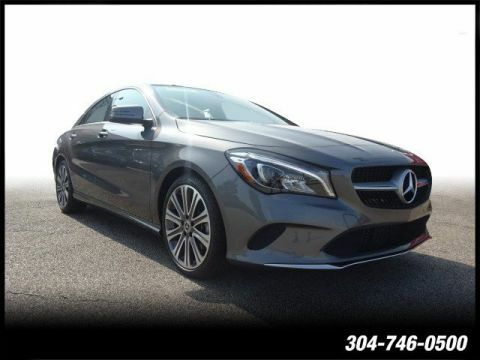 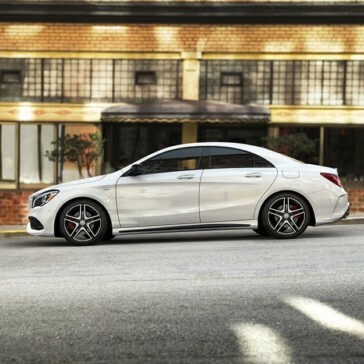 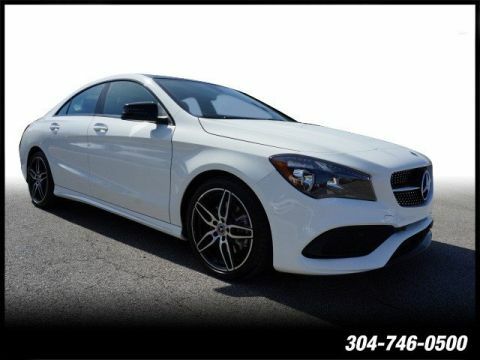 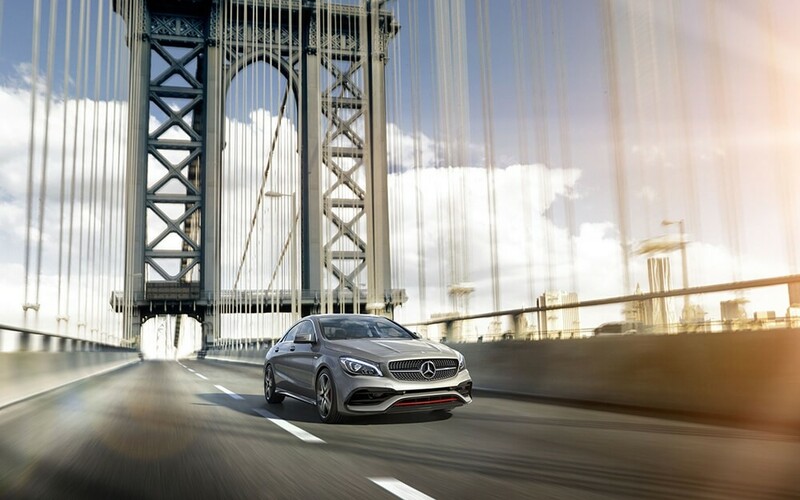 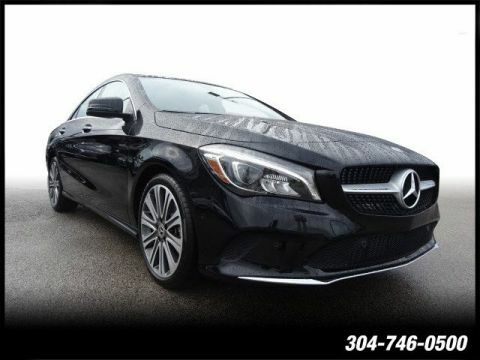 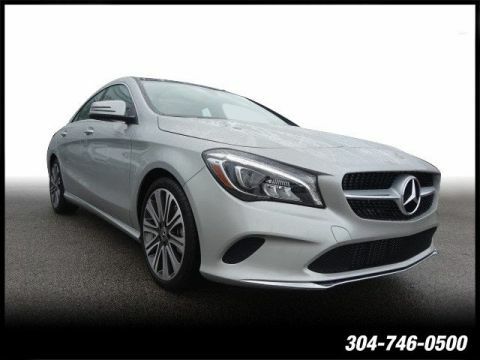 The 2018 Mercedes-Benz CLA Coupe has gotten a lot of attention among drivers in Huntington thanks to its luxurious interior, state-of-the-art technology, and world-class specs on the upper end of the lineup.